Yesterday was Friday the 13th, so�let’s talk horror games! And also science games…? 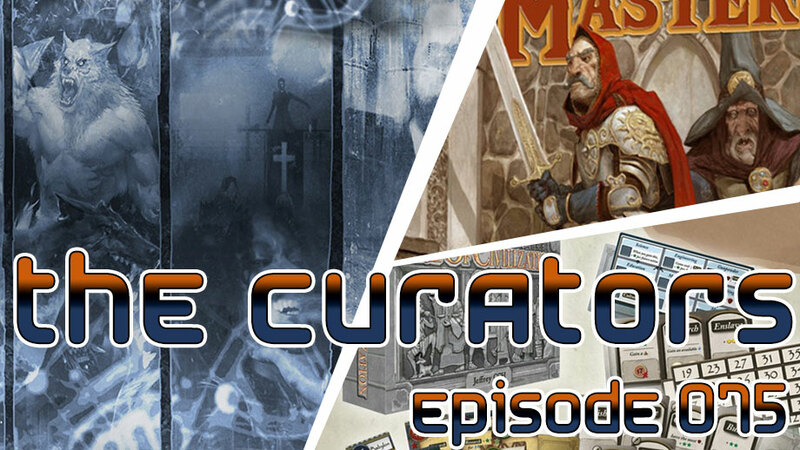 Ok, ok, it’s a two-thirds Friday the 13th special episode of The Curators. This time we take a look at Coma Ward by Everything Epic, Resident Evil 2: The Board Game by Steamforged Games, and STEM: Epic Heroes by Hologrin Studios. 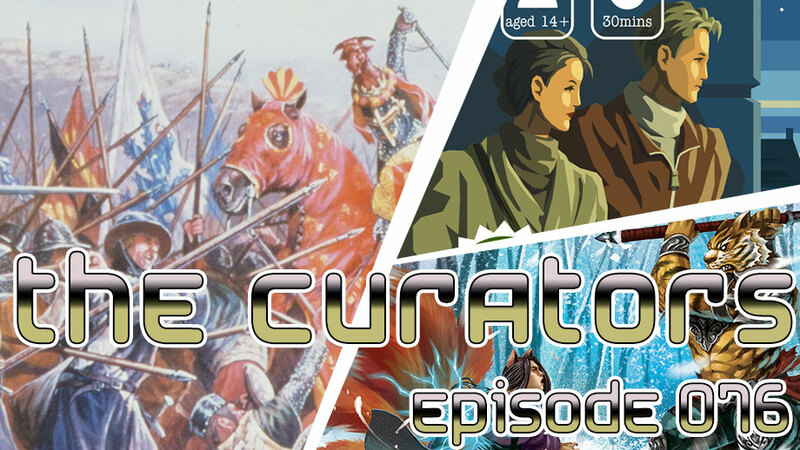 The Curators is�sponsored by Evil Hat Productions. Check out The Dresden Files Cooperative Card Game! 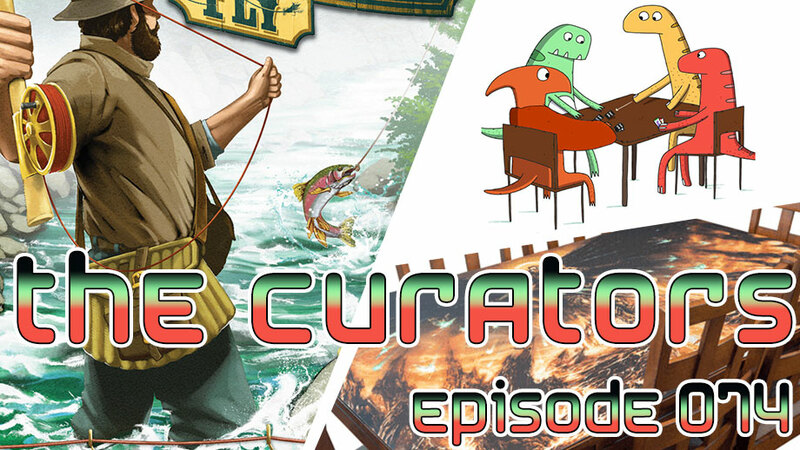 The Curators is presented by Marcelo Ferrari, Joey Turco, and Mitch Lurcook. 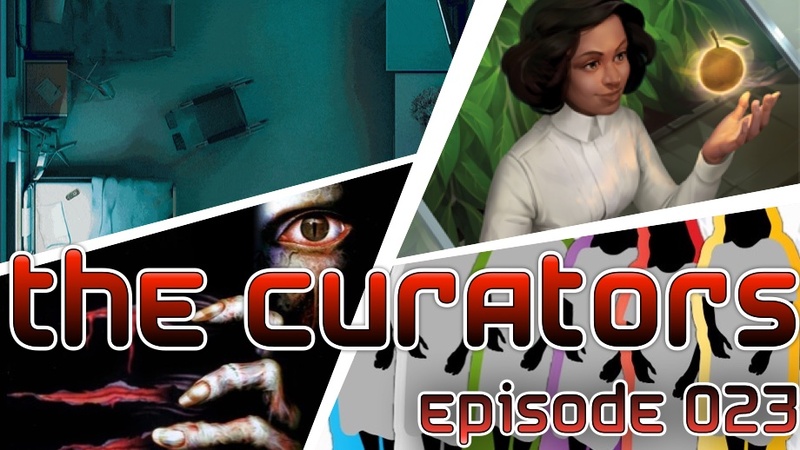 This entry was posted in Kickstarter, The Curators and tagged Betrayal at House on the Hill, Coma Ward, GoldenEye 007, Legacy-style game, party games, Playstation, Resident Evil 2, Resident Evil: Code Veronica, STEM: Epic Heroes by Marcelo Ferrari. Bookmark the permalink.